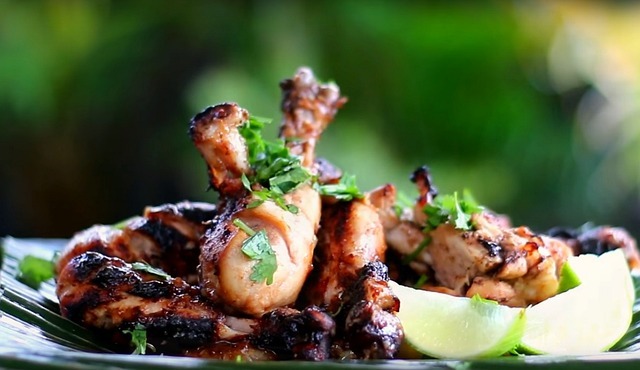 Portuguese Barbecue Chicken is one of the most delicious chicken recipes you can find. The combination of spices and tang of lemon makes it mouthwatering. Not only is this dish delicious, but it is healthy too! And when you’re wanting something good but don’t want to go to the store, this dish is perfect. Most of the ingredients can be found in any kitchen. Portuguese Barbecue Chicken is made with chicken, Portuguese wine or (any other dry wine) , grated lemon rinds, lemon juice, tomato paste, chopped garlic cloves, olive oil, paprika, piri piri (or any kind of hot sauce), and salt to taste. Before cooking you’ll want to marinate it. Mix the rinds and lemon juice, tomato paste, oil, paprika, hot sauce, garlic, and the salt to taste. Place the chicken in a dish and pour most of the marinade on top. But keep what you have left over to heat and pour over the cooked meat. Cover it and allow it to marinate for at least 4 hours. Once the chicken has marinated it’s time to get cooking. This can be cooked on the grill or smoker. 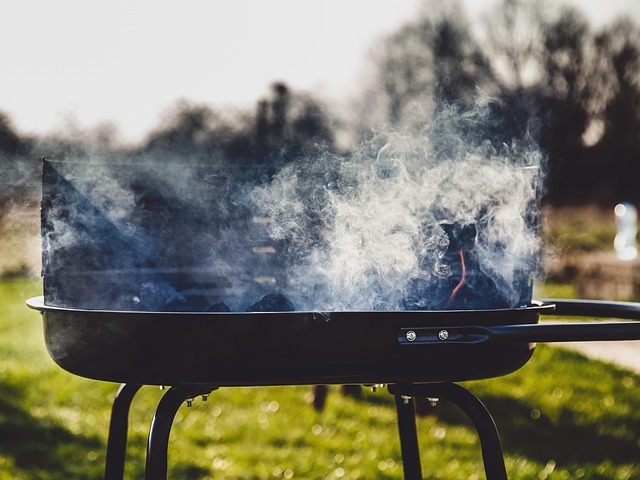 Grilling is fine and fast, but a smoker delivers the most tasty and juicy meat. This type of dish is excellent for a smoker. The way technology is constantly advancing, an electric smoker is the perfect method to cook this dish. Some electric smokers are equipped with a thermostat and a rheostat. The thermostat and rheostat maintain a constant internal temperature. This is a big advantage over other smokers and it gives you perfect control over the temperature and you don’t have to watch it. You also don’t have to be an expert to use one. It’s as simple as a microwave. Set it to what you want and turn it on. 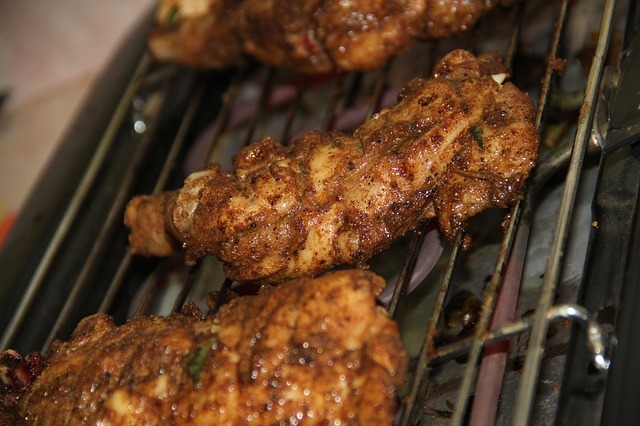 Portuguese Barbecue Chicken is a perfect recipe for a smoker due to the paprika ingredient. Smoked paprika really works nicely with chicken. You also want to use Applewood since it really compliments the chicken. Cook the chicken at 225 degrees and make sure the internal temperature reaches 165 degrees so you’ll know when it’s done. Generally you will want to cook it an hour for each pound. When the chicken is done you will have the most delicious and juicy chicken ever!! So when you’re trying to think of something that would be really good and easy to make, this is the perfect dish. The combination of the ingredients, and the smoker will have your mouth watering. This would be great for the weekend or anytime!